Have you ever seen your girlfriends face when she watched John Cena bounce his pecs in that Hefty® commercial? What if I told you that, in just 28 days, you’ll be one giant leap closer to getting that same reaction from her and/or your peers? Whether the goal is thicker arms, meaty pecs, or bigger legs, I am going to share a strategy that’ll pack size to any muscle-group, in as little as one month. 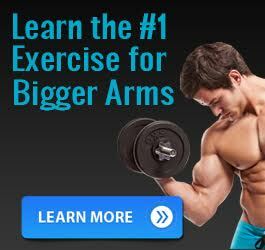 This method will be the difference between whether it takes you 4 months to see any changes in your arm development, or 4 weeks. And yes, I am fully aware of the hyperbole in that sentence, but the fact remains: you can do it the long and hard way, or you can do it the fast not so long and easy hard way. There is, however, one caveat: for the next 28 days, you’ve got to forget about increasing your bench press, running faster, or improving your squat. If you’re going to take full advantage of this game-changing strategy, then your sole purpose for the next 4 weeks must be to build bigger pecs—or any other one muscle-group. The way we are going to achieve rapid arm growth—and the only way it’s even possible to improve a specific muscle-group in such a short period of time—is through the one-at-a-time approach; otherwise known as specialization training. Specialization training is, as the name suggests, a planned training cycle where the trainee devotes all of their attention and resources to bringing up one particular muscle-group. The reason this approach works is simple: you’ve got a limited amount energy and resources available to build muscle. When that energy and those resources are distributed evenly across all muscle-groups—despite solid progress—the gains are hardly noticeable. Take a guy who weighs 175 pounds and gains 10 pounds of solid muscle. The guy is now 185 pounds, but the only way you’ll notice that he’s been hitting the gym is if he stepped on a scale. 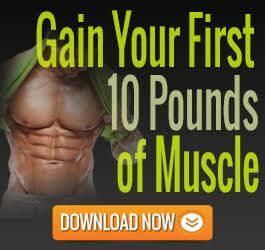 Not because he hasn’t made impressive gains, but because when you take 10 pounds and distribute it across the entire body, it makes for very little visible change. Those 15 pounds—depending on how they were distributed—may have translated to a half inch on the arms, one inch on the legs, and maybe one or two inches on the torso. For this individual to make noticeable changes, however, he may have to pack on another 10-15 pounds. Now obviously this has a lot to do with height. An individual who’s 6’4 and gains 15 pounds of muscle isn’t going to look as impressive as the guy who’s 5’4 and gained the same amount. That said, the fact remains: it’s more noticeable when you gain an inch or two to your arms or chest than it is when you gain an extra 5-10 pounds all around. Before you decide that the one-at-a-time approach is for you, though, let me make something very clear. If you’ve been training for 6 months or less, you have no business attempting to bring up “weak” muscle-groups—your entire body is weak. You see, the beginning of your fitness journey can be a magical time; a time where you’re primed to pack on slabs of muscle mass faster than ever. Not only is your body primed for the ultimate recomposition, but you’ll be capable of gaining more strength, in one week, than most high level lifters gain in 1 year. In fact, if you take advantage of these newbie gains, you can achieve more muscle growth in your first 12 months than your next 4 years, combined. This is due to our bodies being hyper-responsive to the newly introduced stimulus during the beginning stages of our training. Not taking full advantage of this opportunity will be, hands down, the biggest mistake of your training career. Once that window closes, it’s shut forever. If you’re an intermediate or advanced trainee who’s already taken full advantage of their newbie gains, chances are, your progress has slowed down dramatically. The reason is simple: the more muscle you have, the harder it is to build more, mainly because you’re closer to your genetic ceiling. More importantly, though, you’ve gotten much stronger over the years, making it harder to recover efficiently. Let me explain: when you first began training, you may have been squatting 135 pounds for 3 sets of 8—impressive for a novice lifter, but not very taxing on the nervous system. Some years later, however, you’re squatting 405 pounds for the same 8 reps—a much more strenuous load. To put it simply: the longer you train—and the stronger you get—the more difficult it becomes to recover from training for full-body growth. Not to mention, because your already-developed body can only gain a fraction of the muscle that it once did—and it’s distributed among the entire body—the results are even less noticeable. 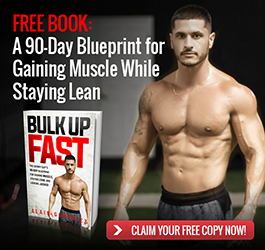 Look at it this way: would you rather distribute the newly added muscle throughout your entire body, or direct it all to your lagging biceps and triceps? Bottom line: if you’ve been training for 1 year or more and your arms, chest, legs, or any other muscle-group seem to be lagging behind, then specialization training is for you. The main—and most important—benefit of specialization training is visibility. If your goal is just to get big and strong, then you probably have no business following a specialized training program. If your goal, however, is symmetry and aesthetics—because you have a certain look you’re aiming for—then specialized training is needed. By now you should know whether or now specialization training is for you. If it’s not, you probably haven’t made it this far in the article. If it is, however, this is where it gets good. Choose one muscle-group to focus on. Dedicate 3 days per week, for the next 3 weeks, to training that muscle-group. Include 1-2 full body (minus the focus muscle) sessions per week to maintain other muscles. Break your 3 specialization days down into low reps, moderate reps, and high reps.
On week 4, go back to regularly scheduled training—this is where the magic happens. Now let’s get into a bit of the workout details. The number of compound lifts you perform per workout—like the number of isolation lifts—is going to be determined by the size of the muscle you chose to focus on. The larger the muscle-group, the larger number of compound lifts you should include. The smaller the muscle-group, however, the less compound lifts you’ll need. For example, if you chose to specialize on your chest, you might include 2 compound lifts per workout and then 2 isolation lifts. If you chose a smaller muscle-group like shoulders, then perhaps 1 compound lift per workout followed by 2-3 isolation lifts will suffice. Note: Always include the compound lifts at the beginning of your workout and focus on progression in those lifts, primarily. Important: These above mentioned principles are just guidelines; rules you can follow to help simplify the process of structuring your program. They are not, however, laws that are set in stone. Use your own judgement when deciding what exercises to select, what loads to use, and how much volume (sets and reps) to perform. So long as you’re (1) focusing on one specific muscle-group for the next 3 weeks, (2) aiming for progression, and (3) pulling back at the appropriate time, you’ll reap the rewards of specialization training; the supercompensation effect. 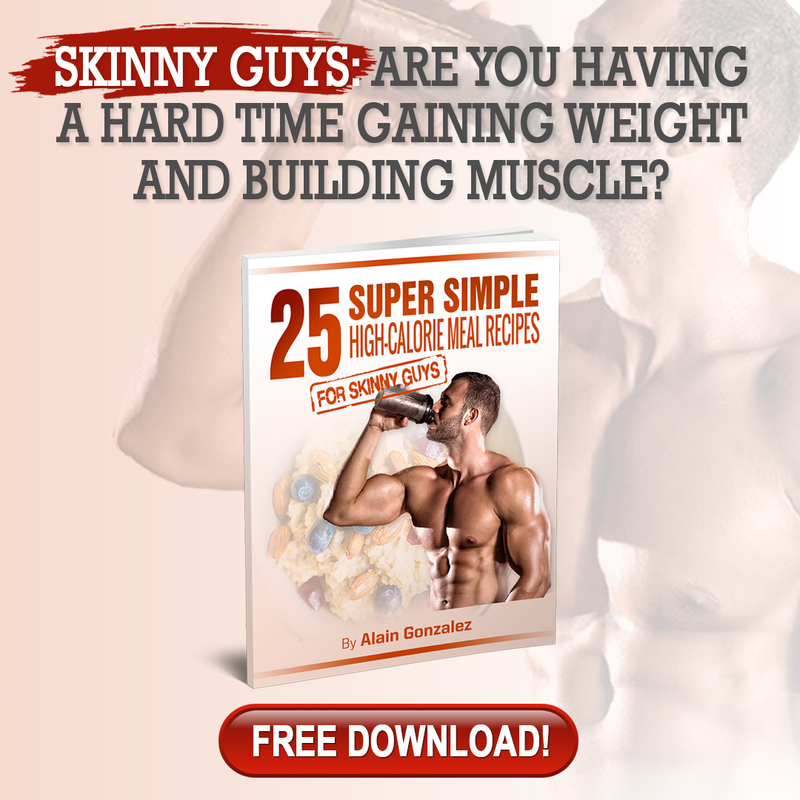 The one-at-a-time approach is, by far, the fastest and most effective method for sculpting your physique to your liking. And if your goals are strictly cosmetic, I believe in single-focus cycles of training for a short period of time. Not only is it the fastest way to make noticeable changes in your physique, but it’s the closest you’ll get to carving out your perfect body. Great stuff once again Alain. 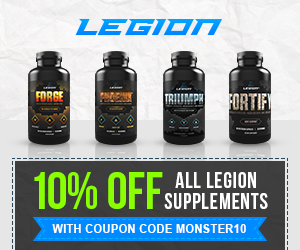 Quick question: whatever exercises I choose for compound and isolation exercises, do they need to remain the same for each specialized training day with only the Rep ranges changing? Or can I vary the exercises as long as I’m including some from compound and isolation? Ie. For back I do deadlift, barbell row, seated row and face pulls for low reps Monday, then weighted chins, dumbbell rows, Lat pulldowns for higher reps Wednesday…thanks in advance.